4 bedroom, 3 full bath split foyer in Red Hill Subdivision with Mountain views. Quality Built by the Miller-Craig Group-Open floor plan. 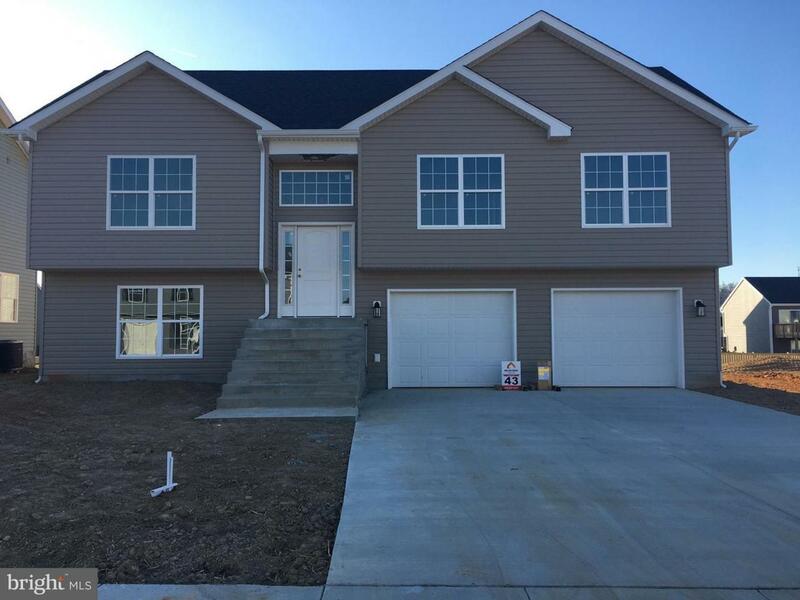 Designer Shaker cabinets, granite island, black stainless appliances, tile in master bath, grain stained stairs, coretec flooring, basement with areaway walk out. Close to 81 & Shopping. Hedgesville School District!